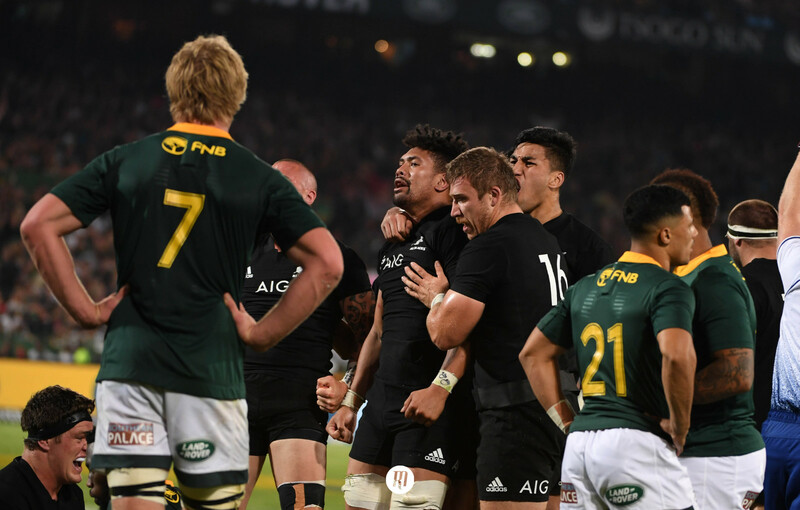 On the face of things, the tenth placed team in the world claiming victory over the eighth may not appear as a noteworthy result, but Fiji’s sacking of the Stade de France last Saturday has set a fascinating and exciting precursor ahead of the Rugby World Cup. 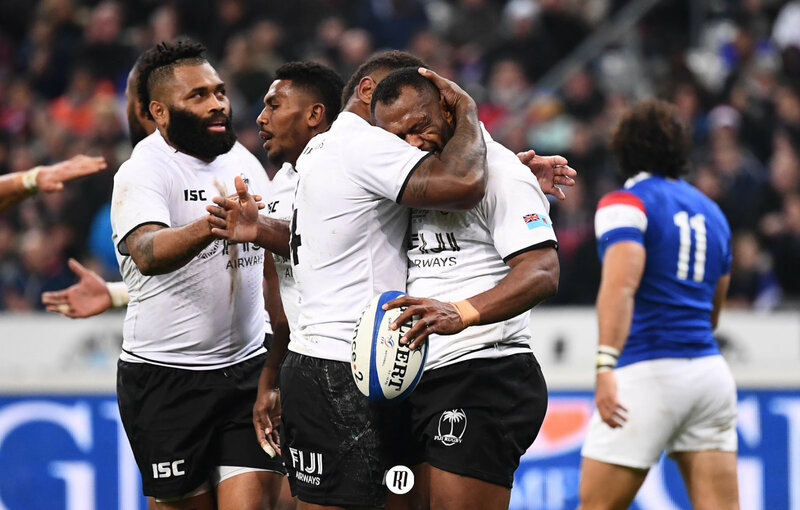 On the face of things, the tenth placed team in the world claiming victory over the eighth may not appear as a noteworthy result, but Fiji’s sacking of the Stade de France on Saturday has set a fascinating and exciting precursor ahead of the Rugby World Cup in Japan next year. Safe to say, the Flying Fijians have fired a warning shot to their fellow pool D competitors. Like the 2015 World Cup in England, Fiji are set to compete with Wales, Australia and Uruguay, with Georgia replacing England within the four-year cycle between tournaments. Last time around, John McKee’s men could only muster a single victory within the pool stages, seeing off Uruguay in a resounding 47-15 result in Milton Keynes. The Achilles heel in the majority of the Pacific Nation sides is a lack of organisation and patience, often suffering from a lack of focus and structure as time ticks on and top class opposition exert pressure. This chink in the armour is often exacerbated by a distinct lack of adequate preparation in comparison to their Six Nations and Rugby Championship counterparts, seeing their players flock to camp last minute from eight different leagues across three continents, all of whom are usually playing under markedly diverse playing styles and levels of professionalism. Taking the aforementioned challenges and history into consideration, the manner of Fiji’s Paris victory earmarks the result as a conspicuous moment within Test ruby and a potential precursor to a 2019 RWC. With a host of Olympic champions smattered across the team, Fiji executed what is arguably the most impressive victory of the professional era. Strangely, this level of praise is not bestowed upon the visiting nation for Leone Nakarawa’s outrageous octopus-like offloads or Josua Tuisova’s detonative carrying, but a level of collective persistence and discipline. While the odd moment of potential sensation turned to a conceded turnover was still very much present within their performance, Fiji managed to remain as a collective unit until the final whistle, resembling a Six Nations side more closely than the group of thrilling individuals we have come to expect of Fiji. Arguably, there was a notable lack of the usual flair for extended periods last Saturday, although, Semi Radradra and Nakarawa were still able to provide us with sensational moments of individual brilliance worthy of the yearly highlight reel. Furthermore, the fact that it was the boot of fly-half Ben Volavola, kicking three penalties to France’s zero, to secure the eventual seven-point winning margin suggests a level of pragmatism scarcely seen within the Fijian game. Even during particularly average periods of form over the years, Fiji have proved themselves to be a particularly hazardous banana skin for pool D favourites Wales, with Warren Gatland’s men managing just a 10-point victory at the last World Cup and could well have lost during the 2014 November Internationals clash if not for a 53rd minute red card - following two yellows - for loosehead prop Campese Ma’afu. Even then, the giant figure of Nemani Nadolo managed to muster a 77th-minute score to disquiet Gatland and co. While Australia, Wales’ fiercest pool D rivals, do not suffer the same apparent allergic reaction to the Fiji way of playing, they have found themselves in disarray at current. Even with the presence of highly regarded head coach Michael Cheika steering the ship, the Wallabies have failed to transverse the stormy waters that ensued their World Cup final defeat to New Zealand at Twickenham. 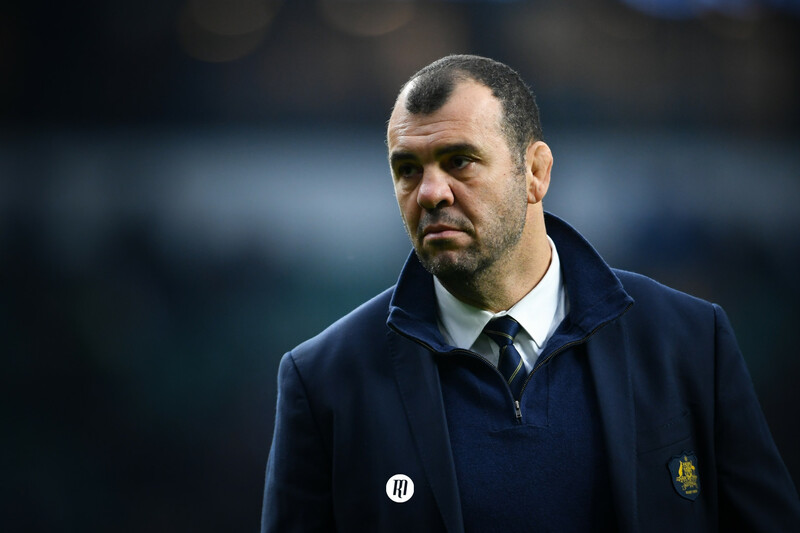 After a third-place finish in the Rugby Championship earlier this year, Cheika’s job was placed under scrutiny by the powers that be Down Under. The Australian Rugby Union set Cheika the goal of achieving a clean sweep during the November fixtures against Wales, Italy and England, but claiming a singular victory over Italy has placed the nation’s World Cup ambitions under serious threat. Given their autumn results and the pressure currently being exerted on Chieka, Fiji’s timely - or untimely, depending on your perspective - rise to form will present itself as particularly disquieting for both the Welsh and Aussie coaching tickets. The challenge facing Fiji now is their ability to further build upon, or even just maintain, their Paris performance. 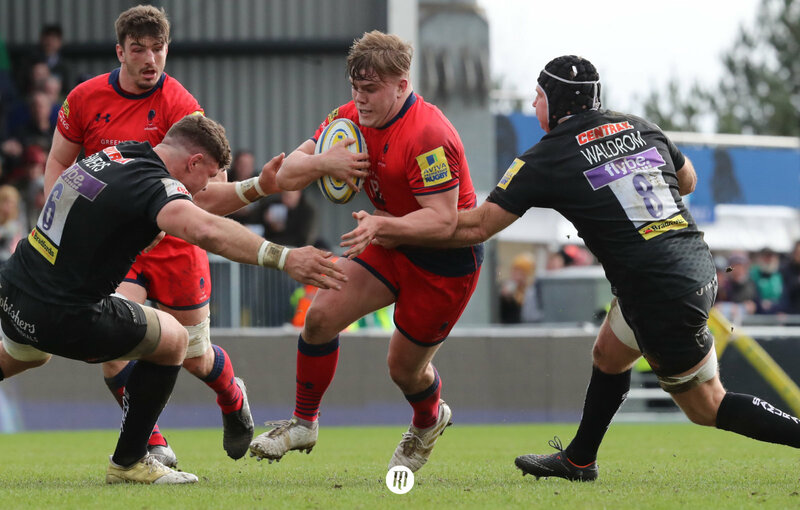 With a sweet taste to the end of their autumn campaign, McKee’s squad will return to their respective clubs around the world, from French giants Racing 92 to the Fijian Drua. With the limited access and non-existent control over the players’ schedules or breaks, the Fijian setup will have to perfect their World Cup run in. McKee’s unenviable task of striking the right notes at the right times in a complex orchestra of chaos could prove spectacular or paltry in equal measure when the tournament finally comes around. 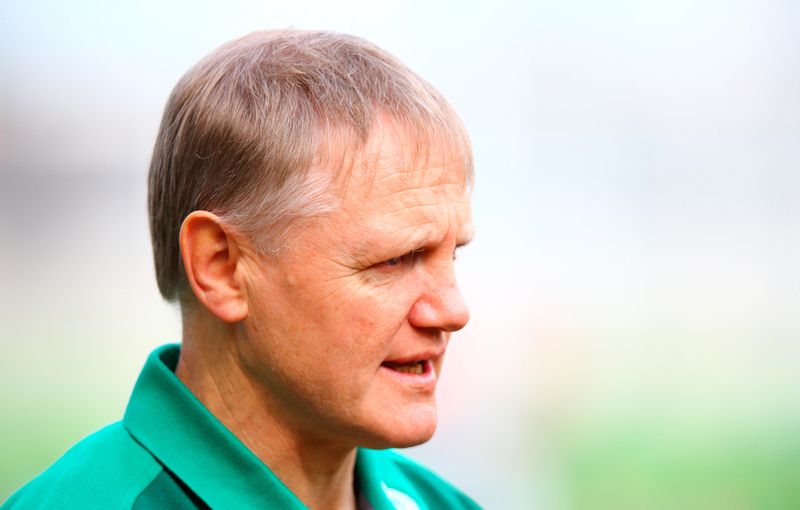 If McKee can lend a few things from Ben Ryan’s 2016 Olympic success, with a number of gold medallists forming the core of the squad’s core group, Fiji could be the success story of the 2019 Rugby World Cup in Japan, After all, their result on the weekend is already in competition with Ireland’s triumph over the All Blacks for the biggest result of 2018.